Due to popular demand, we’re bringing you some of our signature classes with a TWIST this month! Using a combination of resistance bands, power glider discs, weighted balls and the barre, give your body a serious muscle sculpting, calorie torching workout. Allow the true barre burn to come to life as we crank up the tunes and you crank up the intensity on your lunges, squats and core exercises, with an emphasis on using resistance bands to build strength. Will it be easy? Nope. Worth it? Absolutely. Allow your fave Toronto artists, from Drake to the Weekend, to help you glide your way towards the #barrebod you've always wanted. 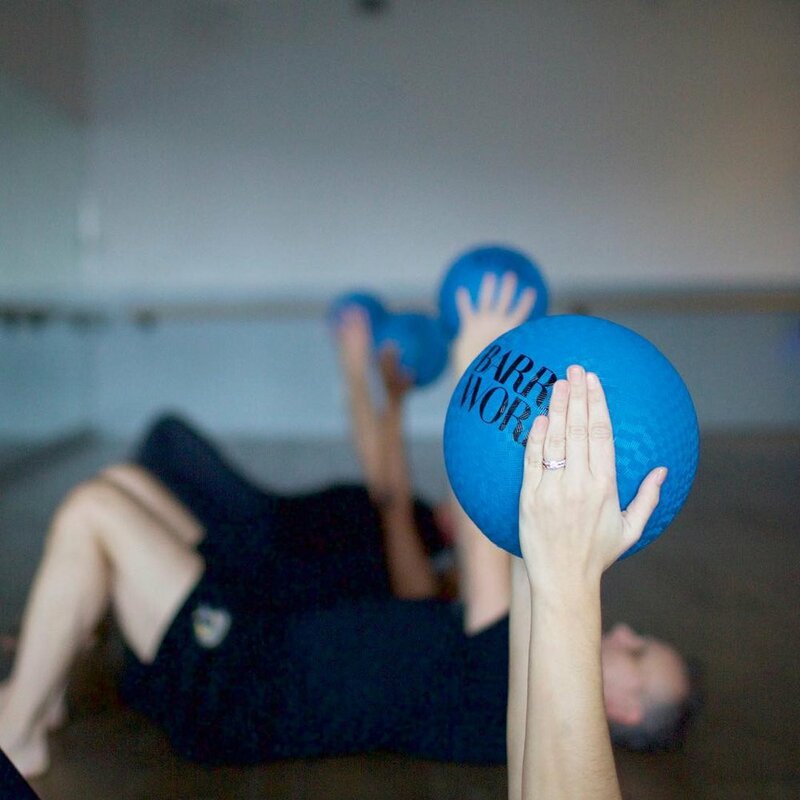 You'll challenge your body using a combination of power glider discs, weighted balls and the barre for a serious muscle sculpting, calorie torching workout. We'll crank the best of the 6ix's beats while you crank up the intensity on your lunges, squats and core work.